In 1975 one of my first assignments for Holiday Magazine was to attend the annual reunion of the Holiday Magazine Fine Dining Awards winners at the Fairmont Hotel in Dallas. The reunion group was a private association of the top restaurateurs in North America as qualified by their Holiday awards. 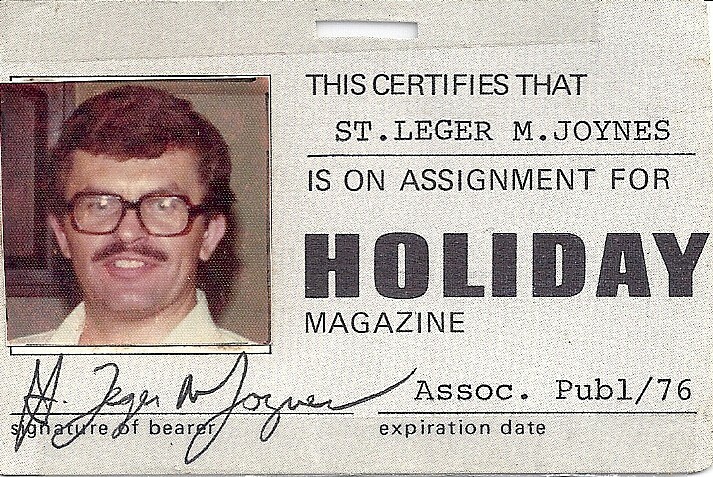 As the associate publisher of Holiday, I was an invited guest, not a member. The host committees of these annual reunions plan their extravaganzas years in advance, with a can-you-top-this attitude. The gourmet foods, the exceptional wines, and the lavish entertainments are always world-class. For example, the feature dinner party at the Fairmont included a bicentennial-themed parade of hundreds of costumed actors, some on horseback and some firing Revolutionary War weapons, as the pageant passed through the ballroom. 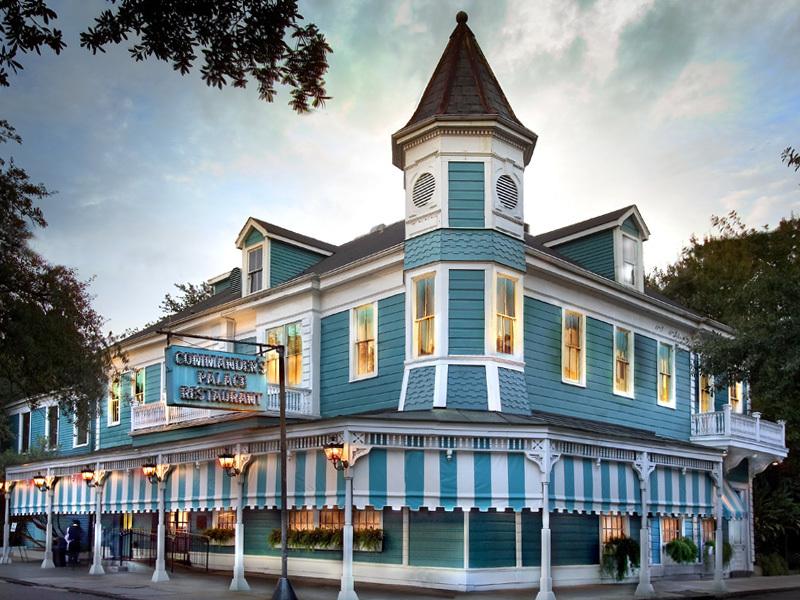 The following year, in New Orleans, the final dinner at Commander’s Palace consumed the final bottles of the red wine that the Shah of Iran had served under desert tents for the 5,000th anniversary of the Persian Empire. The New Orleans hosts had searched the wide world and acquired all remaining bottles of the famous vintage. Robert Lawrence Balzer, the Holiday food editor, wept as he recited the vineology of the wine before we carefully consumed it and ended its existence in wine history. At the grand reunion party in Dallas, I was seated at a table with Maude Chasen and her sister. Maude’s husband, a minor vaudeville and Broadway performer, had come to Hollywood to act in a Frank Capra film, and then stayed to open a restaurant in 1936 to feed the movie crowd his chili and barbecued ribs. The West Hollywood location then expanded into a restaurant of comfortable elegance that attracted entertainment celebrities from nearby Beverly Hills. 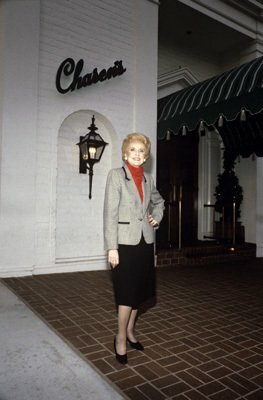 Chasen’s had an intimate clubby feeling, and Dave and Maude Chasen protected the privacy of their celebrity guests with a policy that made the dining rooms off-limits to photographers and the press. They also discouraged table-hopping. Regulars at Chasen’s were scores of A-list celebrities like Frank Sinatra, James Stewart, and Groucho Marx. 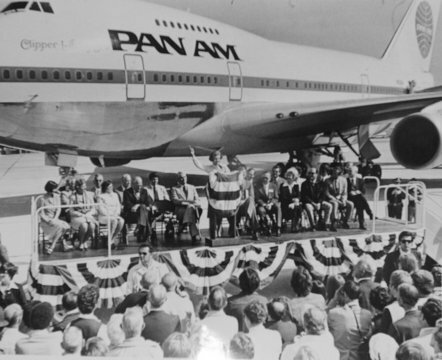 Ronald Reagan proposed to Nancy in a Chasen’s booth. In 1962 Elizabeth Taylor famously ordered ten quarts of Dave’s chili to be airlifted to her on the movie set of Cleopatra, then being filmed in Rome. Alfred Hitchcock had his favorite booth reserved every Thursday “whenever I am in town” for a period of 30 years. Dave Chasen had died in 1973, so when I met Maude, she was a widow but still a landmark figure in the restaurant world. I was reared as a Virginia gentleman, and my wife being absent, I felt responsible to dance with every unescorted woman at my table, regardless of age or beauty. I am a storyteller, so I not only danced with the two older women, but I also attempted to amuse them. At the end of the evening, Maude was especially grateful for my attention to her and her sister, and she offered me her influence to put one of her celebrity regulars on a Holiday cover. 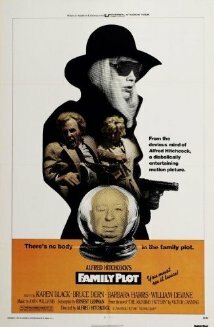 Back at the Holiday office, I wanted Maude’s influence to get the pop song hit maker Elton John on a Holiday cover, but my more conservative editors selected Alfred Hitchcock whose final film Family Plot was due for release. 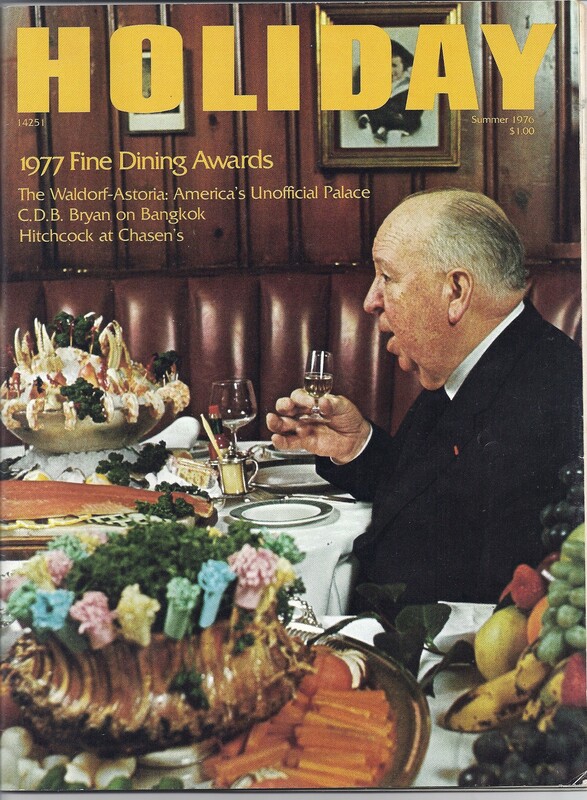 Alfred Hitchcock was 77 years old when he and his wife Alma Reville arrived at Chasen’s to shoot the Summer 1976 cover of Holiday Magazine. On that issue masthead, I was listed as Associate Publisher and Director of Marketing. I also contributed a feature story to that issue titled “Norfolk: The Ship Came In.” The Hitchcock feature “If It’s Thursday, It Must Be Hitchcock: An Epicurean Profile” was written by Sylvia Drake with photos by Gene Daniels. Although Hitchcock was “the master of suspense” in such hits as Rear Window, North by Northwest, Psycho, The Birds, and Vertigo, only Rebecca (1940), his first American film, won the Best Picture Oscar. Without a single Best Director Academy Award, he received the American Film Institute Life Achievement Award in 1979, only one year before his death in 1980.